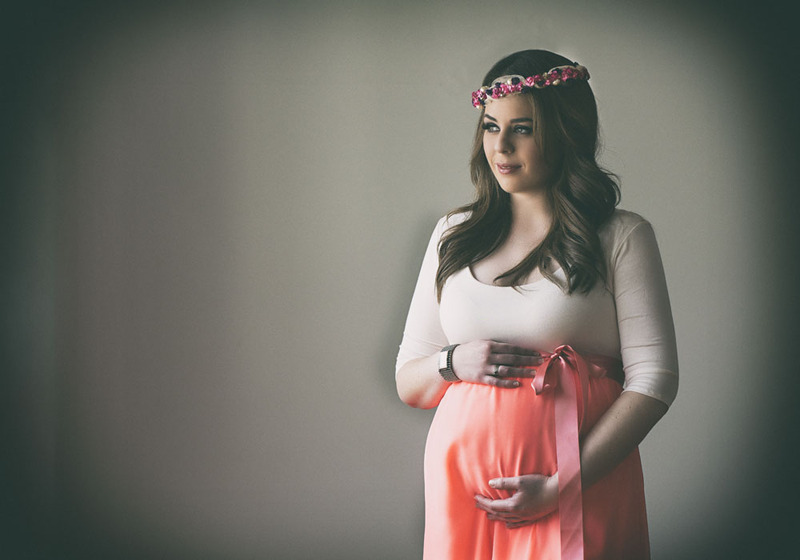 Boudoir photography is all about capturing the beauty and sensuality of a woman at any point in her life. 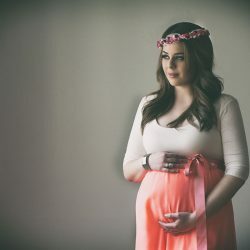 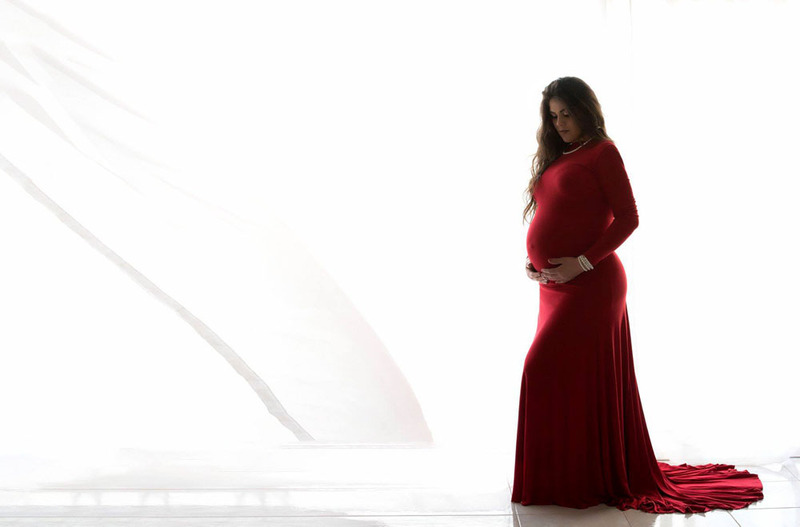 For this reason, Argentina has a special session for expectant mothers who want to feel beautiful during this special time. 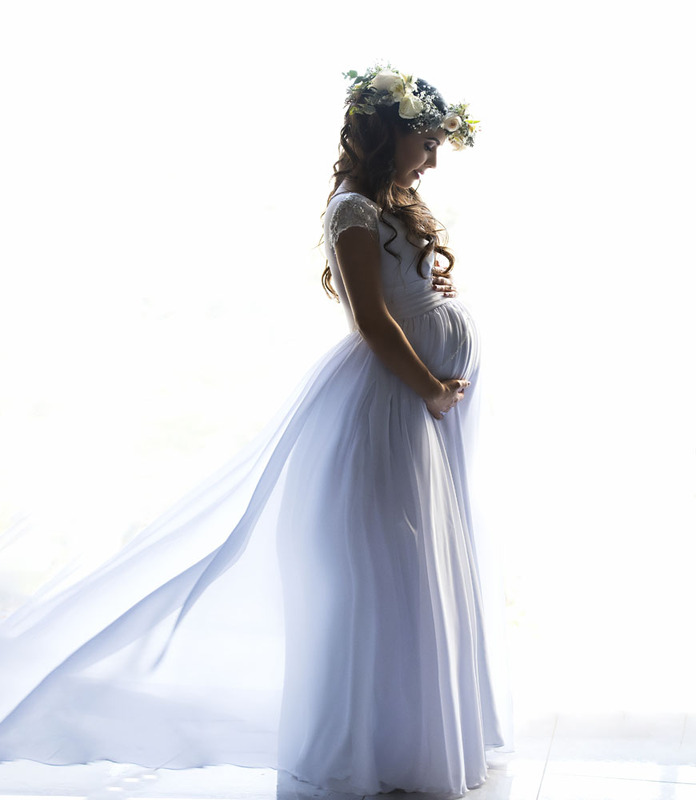 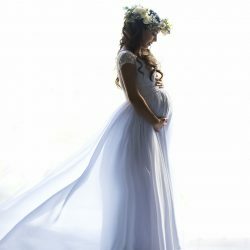 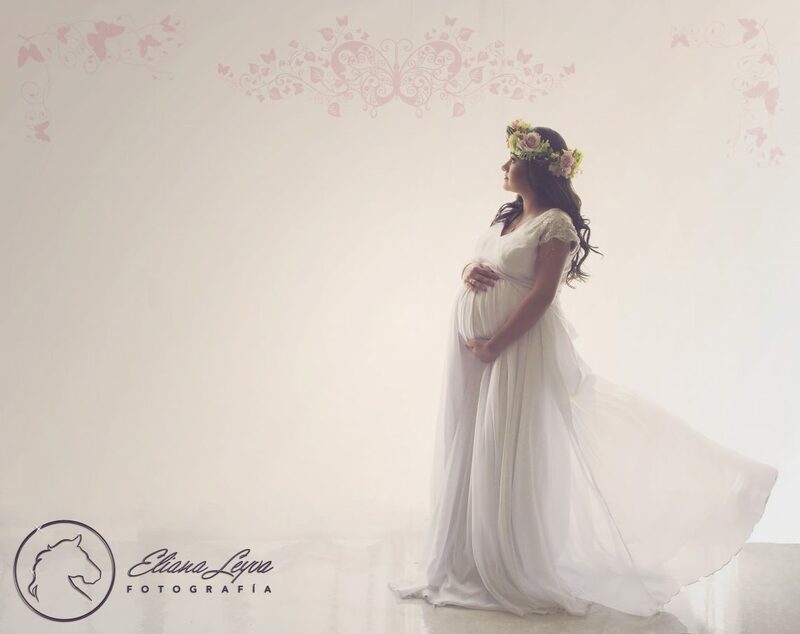 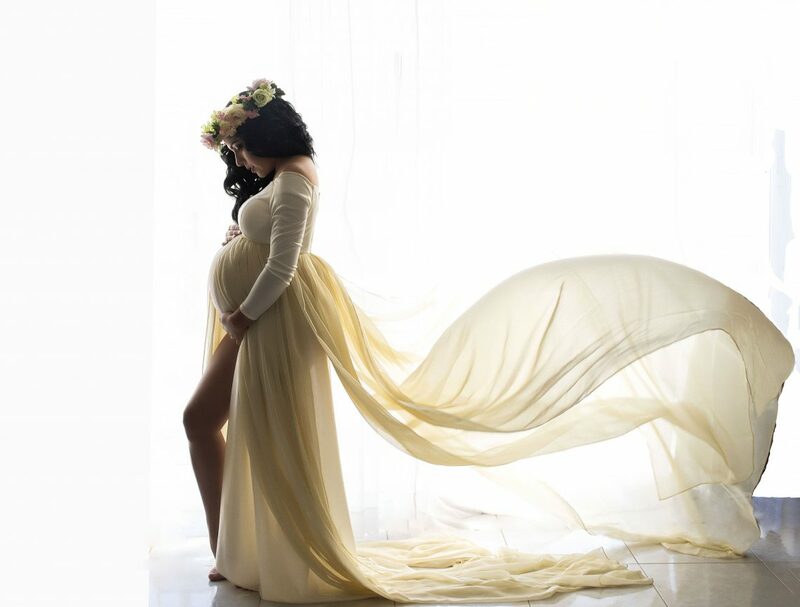 She creates artistic “bump” portraits using her exclusive collection of “designer” pregnancy gowns. 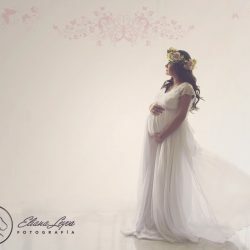 Take a look at Argentina’s artistic portraits in our pregnancy boudoir gallery below – and when you are ready to book, go HERE to book a pregnancy consultation.